Dri Glo is very famous for its premium quality bathroom towels and they are maintaining this since 1930. 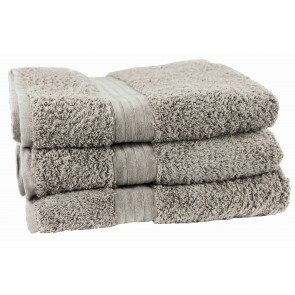 Dri Glo specialty is that they make soft and luxurious towels by using finest yarns. 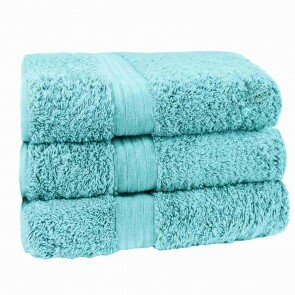 Wide range of bath towels, bath mats and bath sheets in different colours and sizes are available.